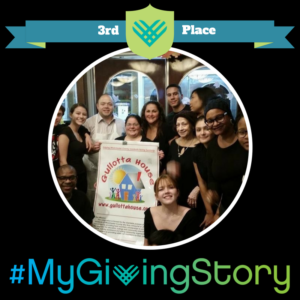 Congrats to Lisa Moore whose #MyGivingStory is the 3rd Place winner nationally of MyGivingStory! Lisa’s story shares why she was inspired to help local #Westchester residents through the Gullotta House. You can read her story here. 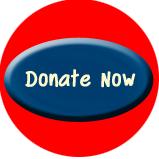 The corporation is formed for the charitable purpose of aiding residents of Westchester County who face financial or other hardships by providing food vouchers, scholarships to aid with the payment for education, outings and community entertainment events, holiday assistance and by aiding community organizations and programs by providing additional assistance to their clients and participants. 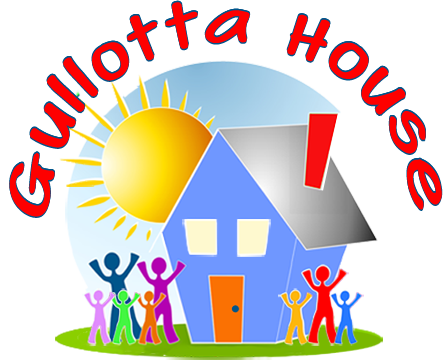 Community advisors will participate in some community events, refer individuals or families in need, give advice, and help promote Gullotta House Inc.